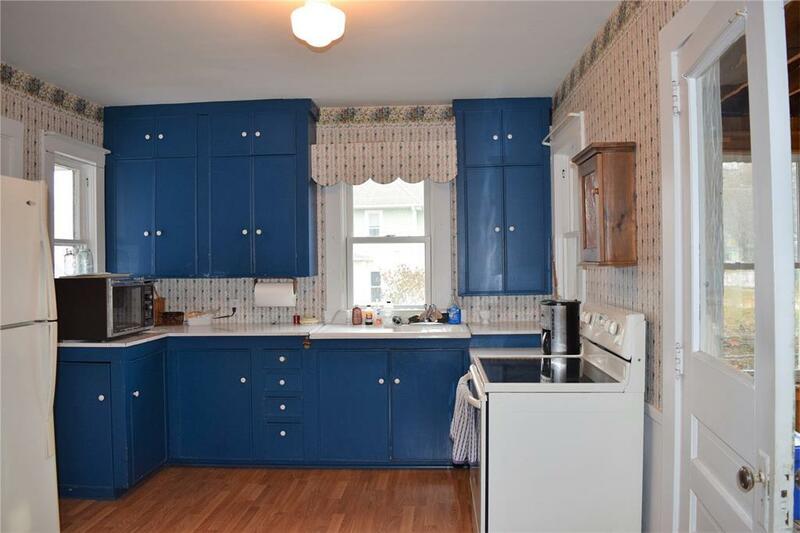 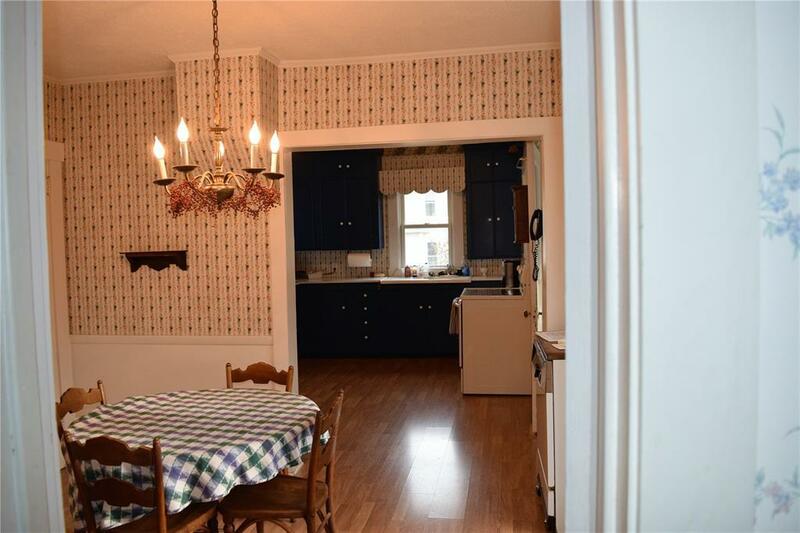 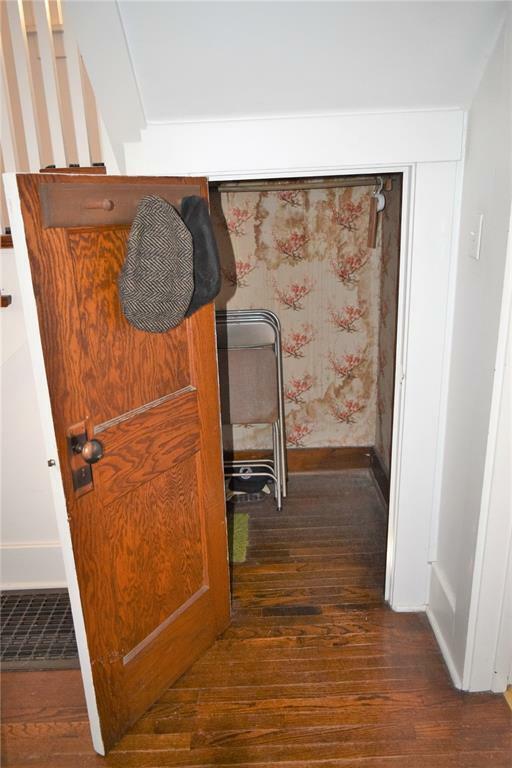 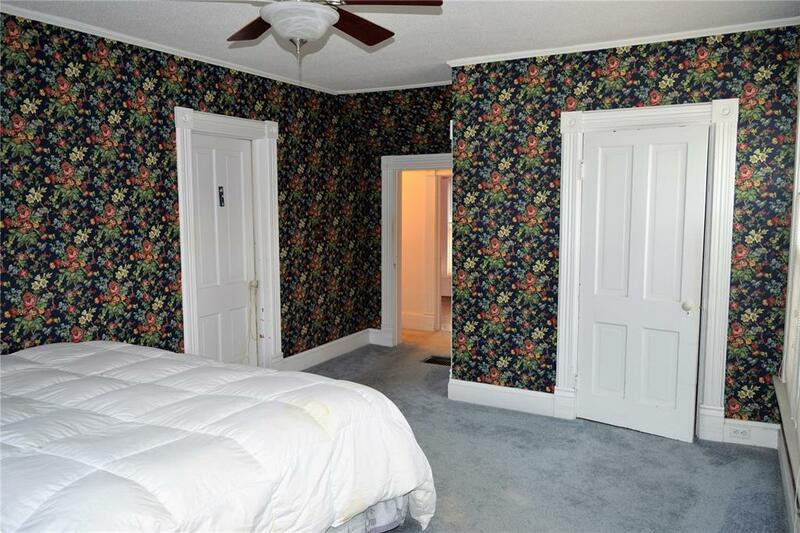 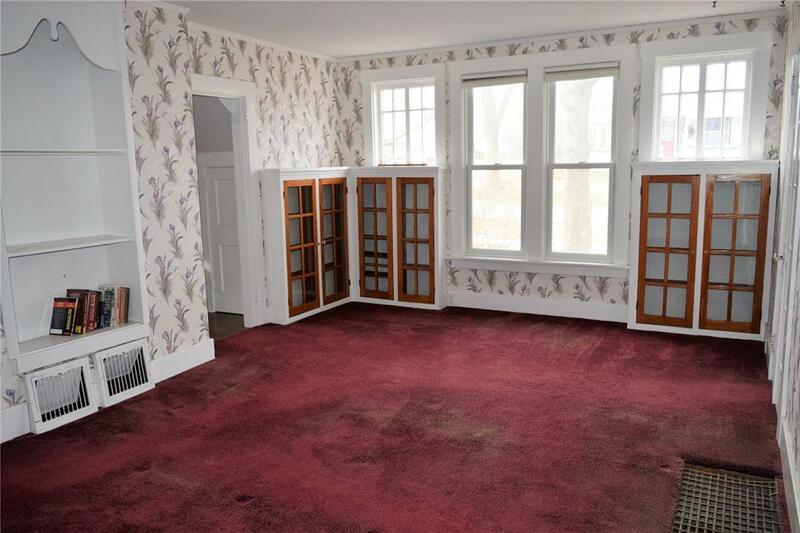 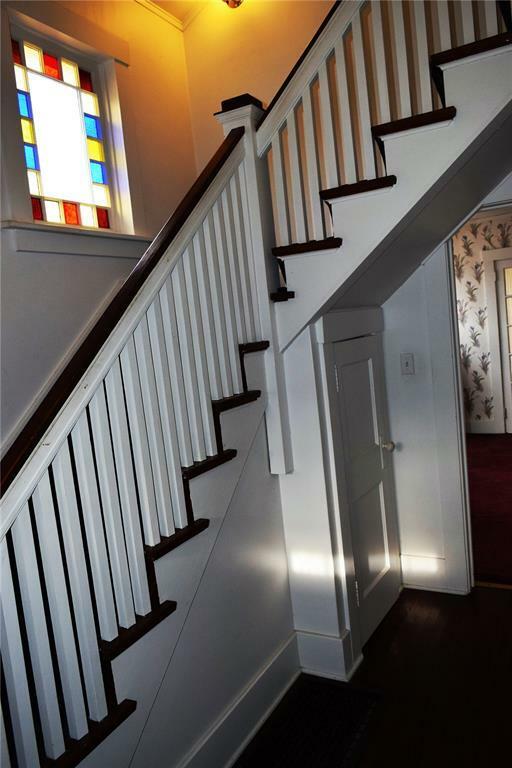 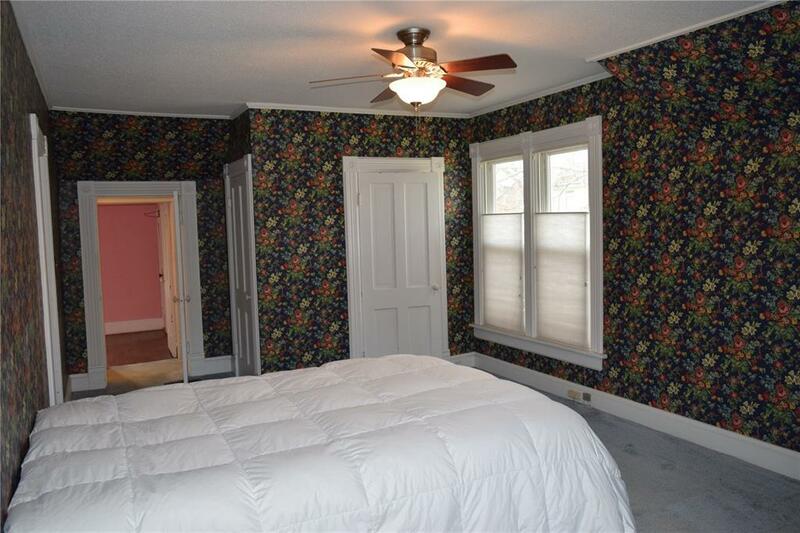 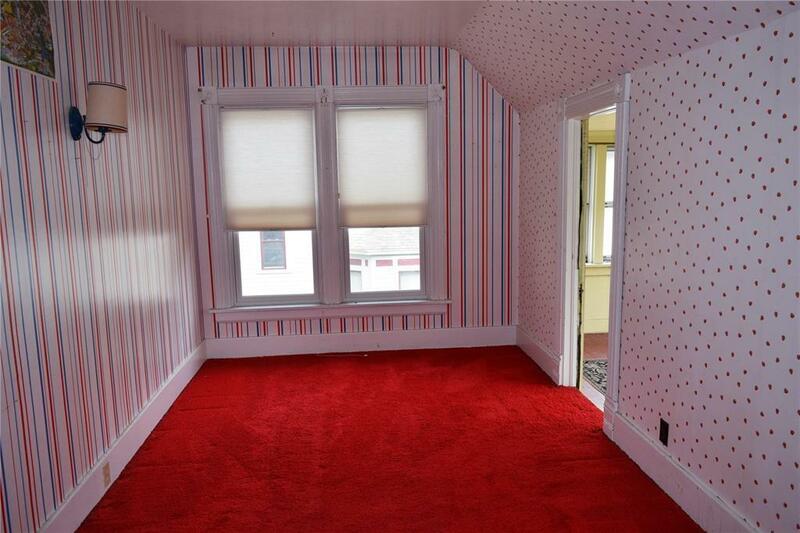 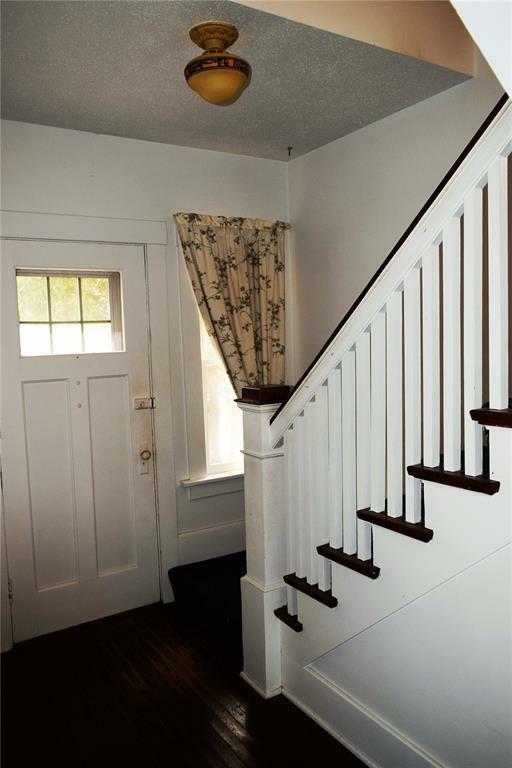 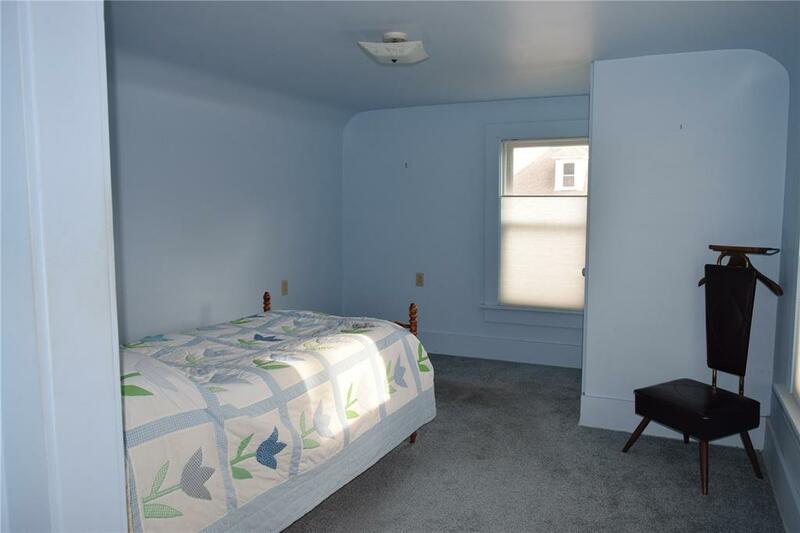 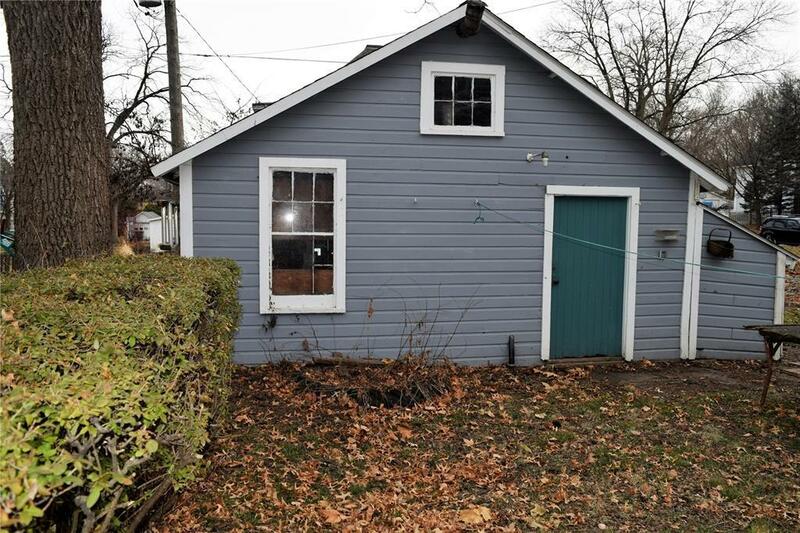 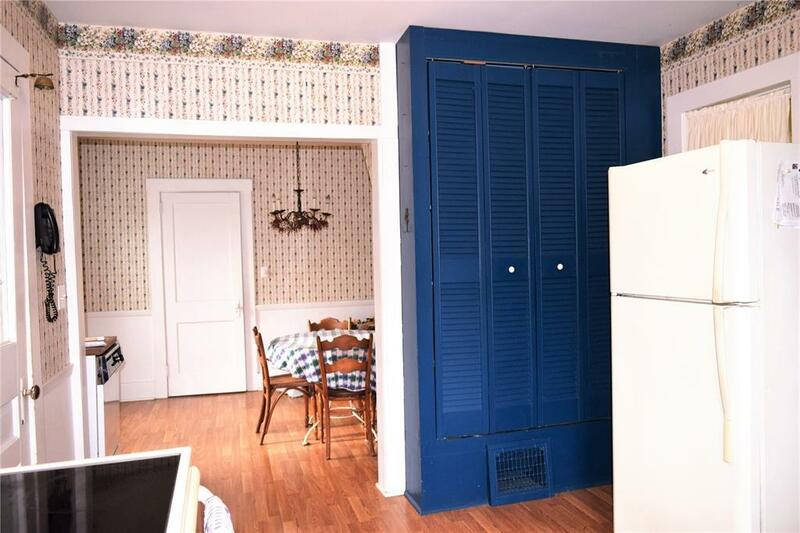 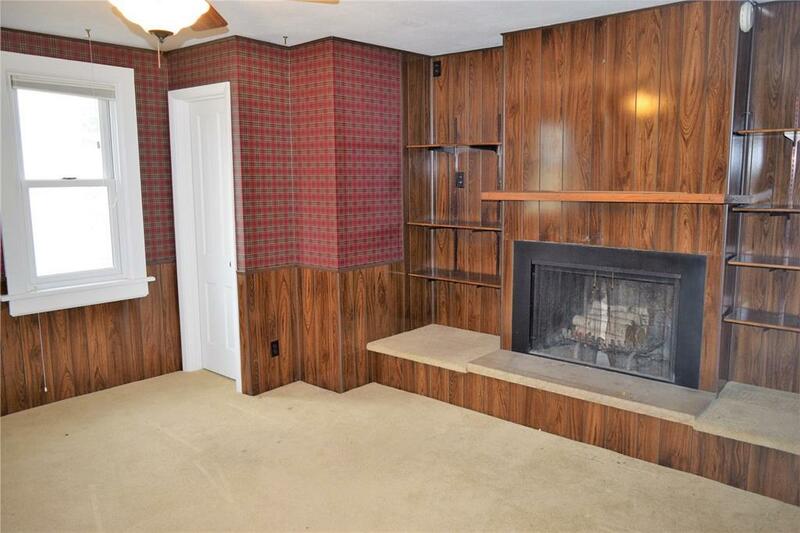 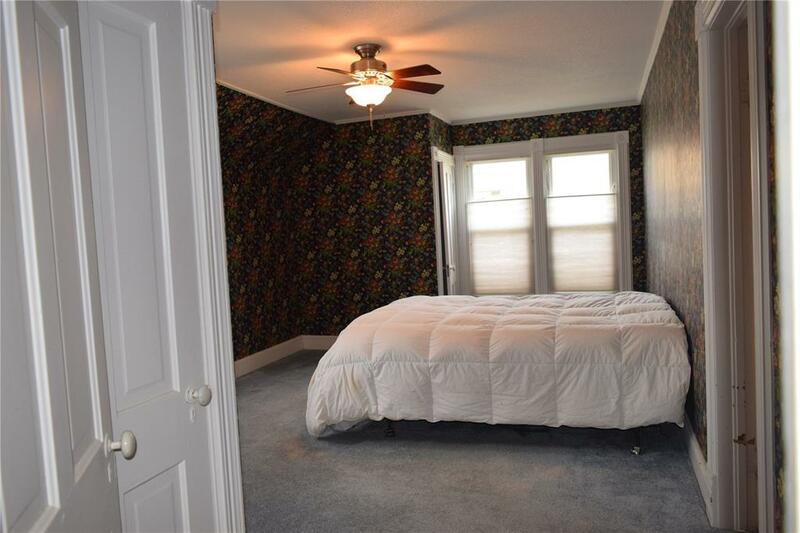 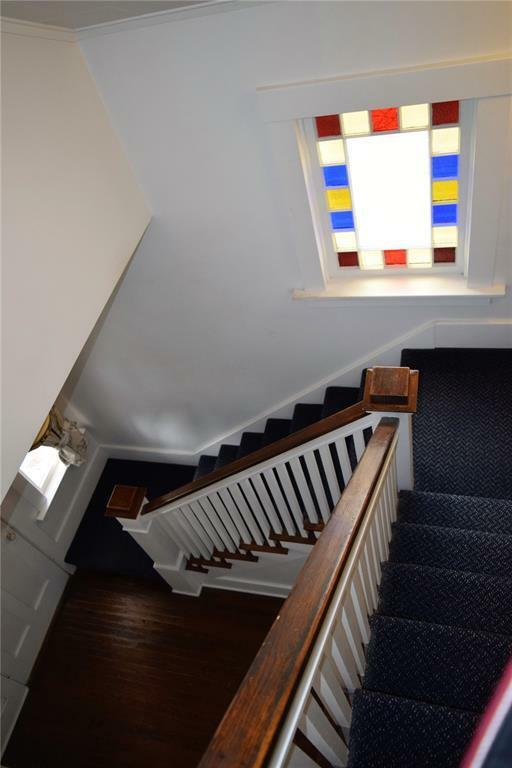 Come see this Vintage Charmer in the heart of Mount Vernon! 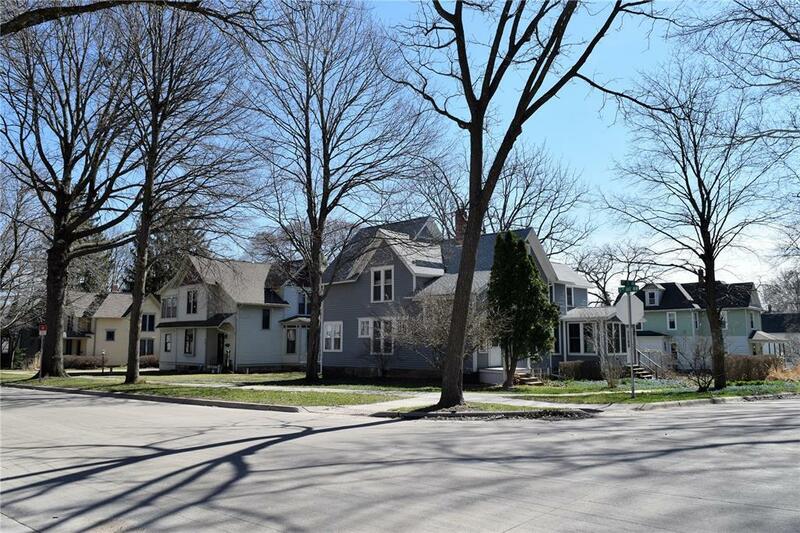 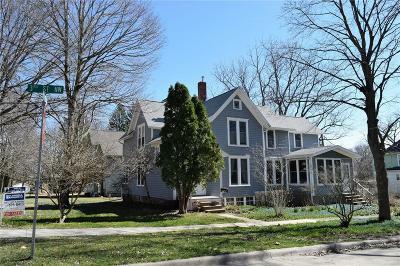 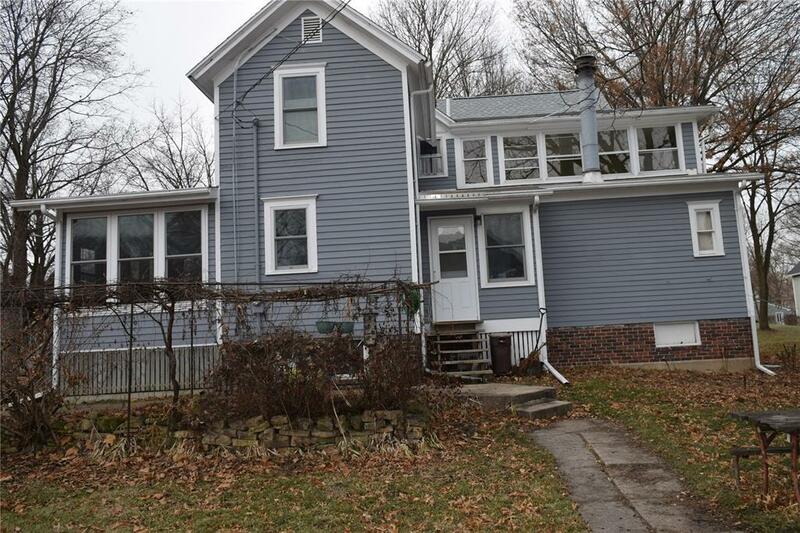 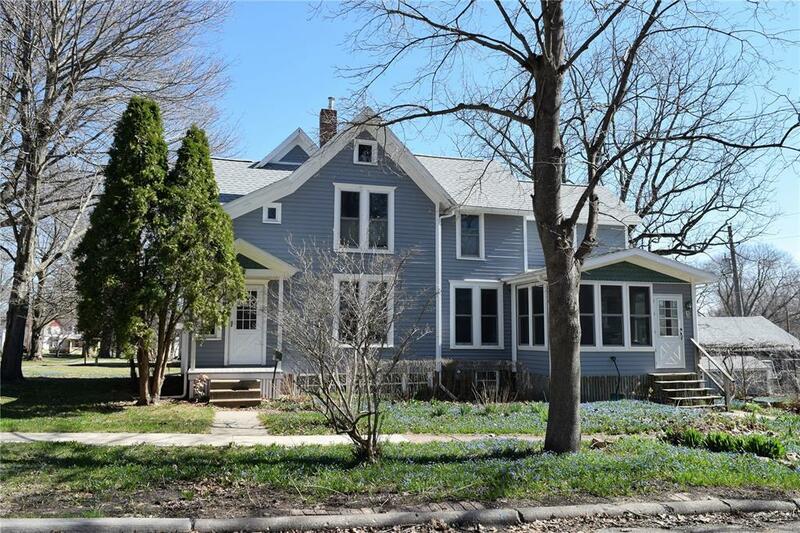 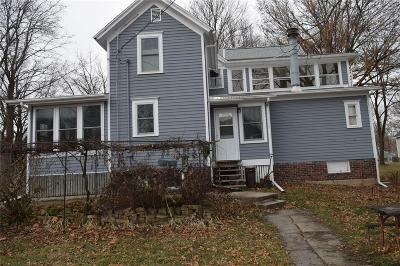 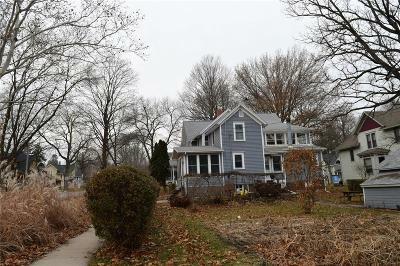 This home built in 1880 has years of history and is walking distance to the beautiful Downtown as well as Cornell College. 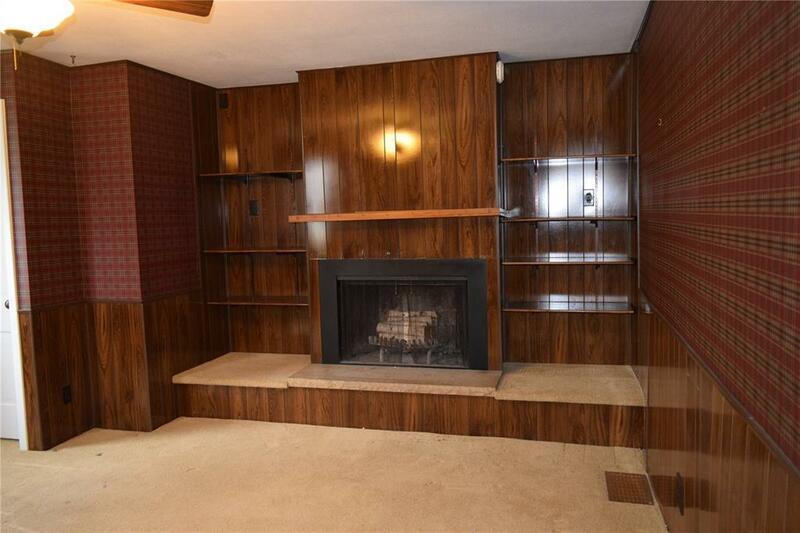 This home boasts amazing natural light, original wood built-ins, walk- in closets, and an array of entertaining space! 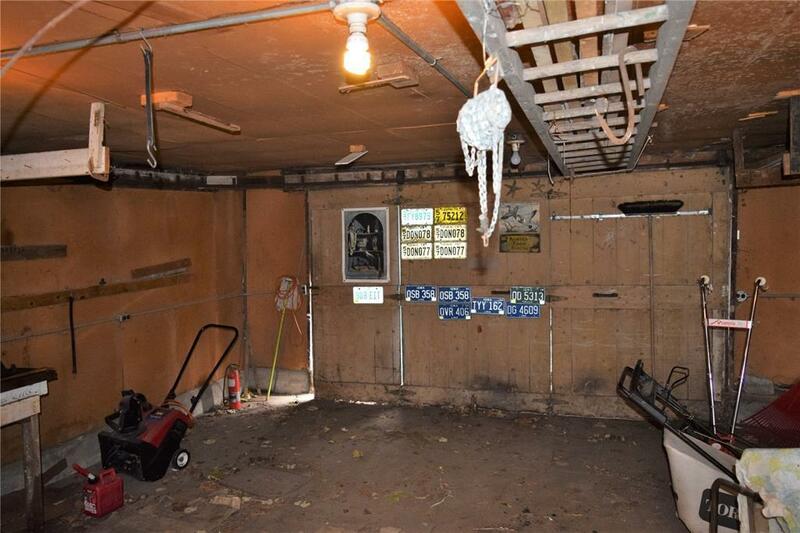 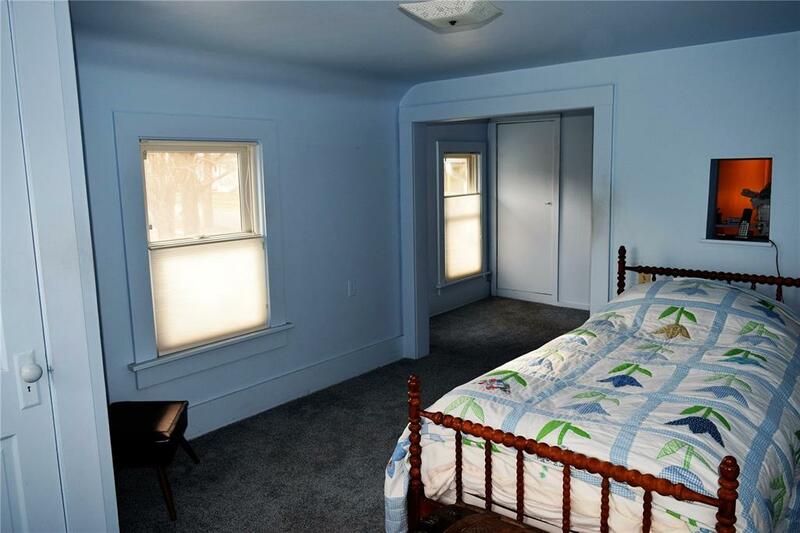 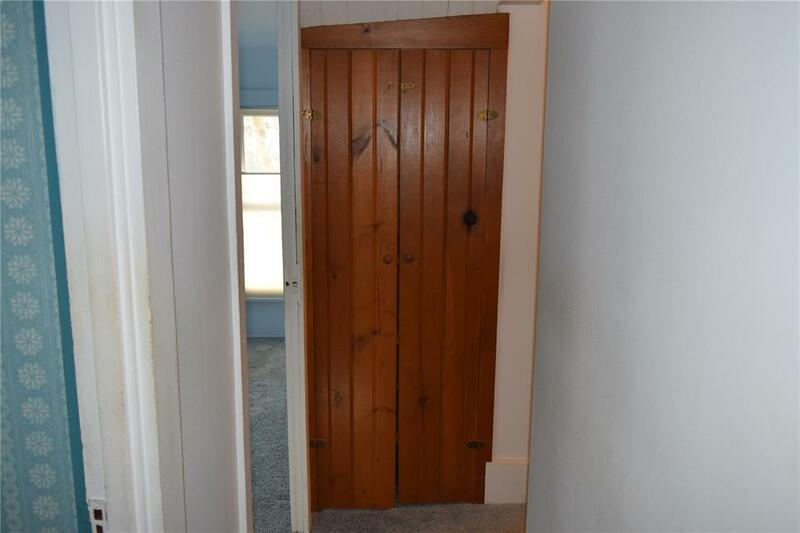 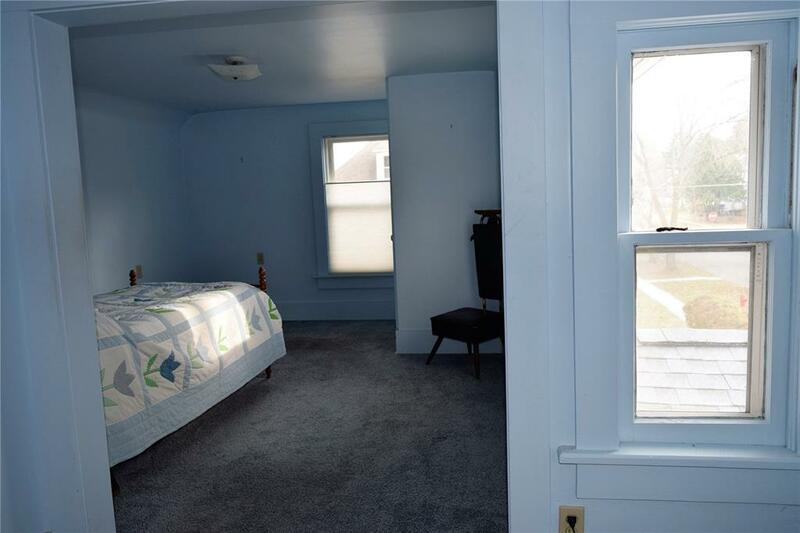 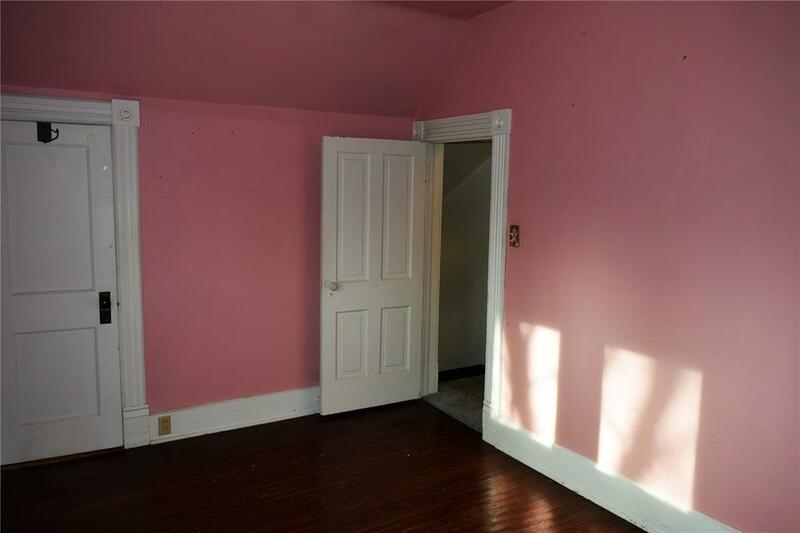 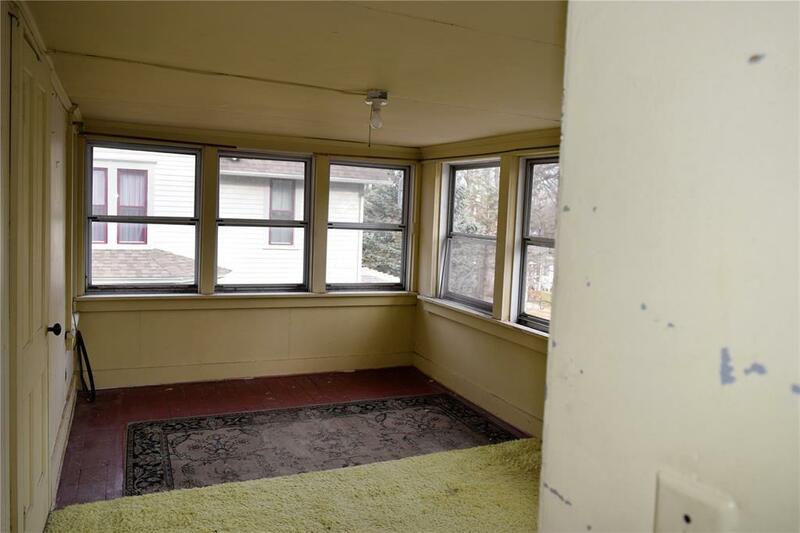 This 2530 square foot home has 4 bedrooms, 2 baths, and many nooks and crannies to explore. 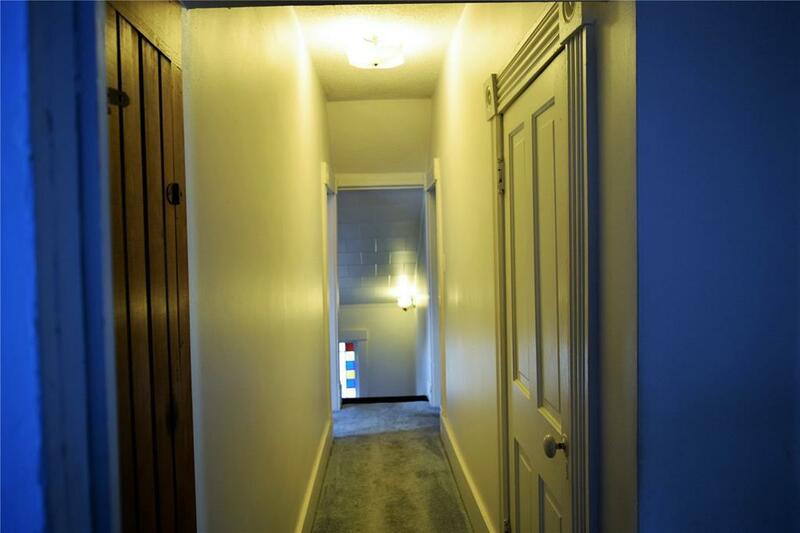 Enjoy the two separate living spaces on the main floor, eat in kitchen, and formal dining room, as well as a wood burning fireplace for those cold winter nights. 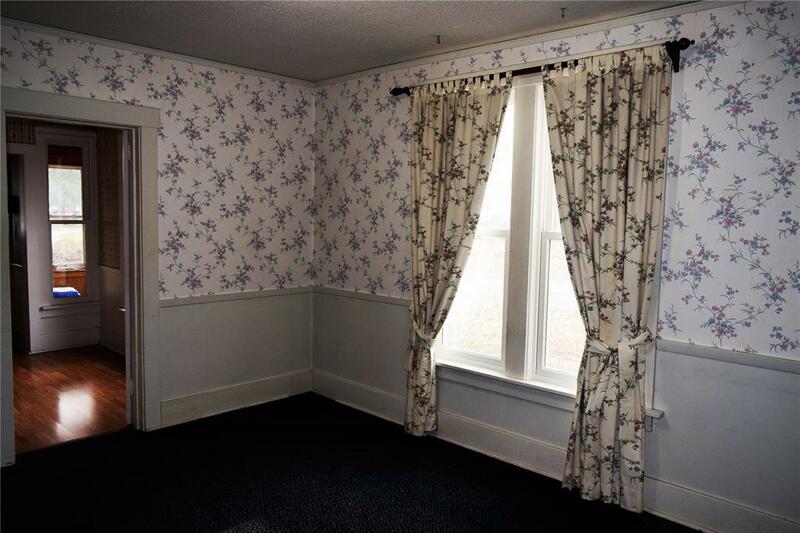 Relax in one of the three screened in porches, an All-season and Three Season on the 1st floor, and a 2nd floor Sleeping Porch. 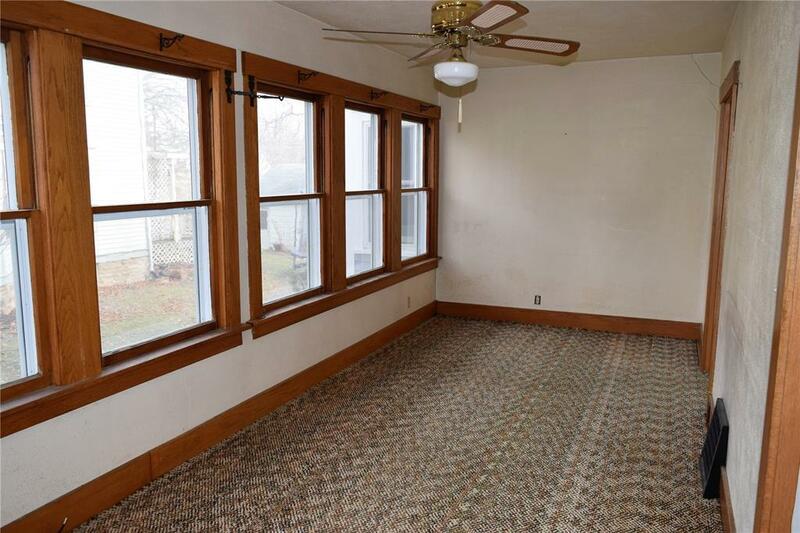 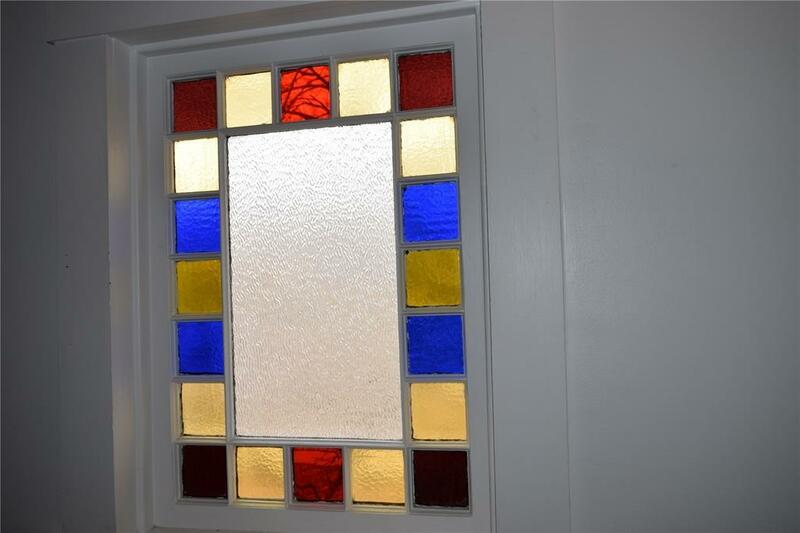 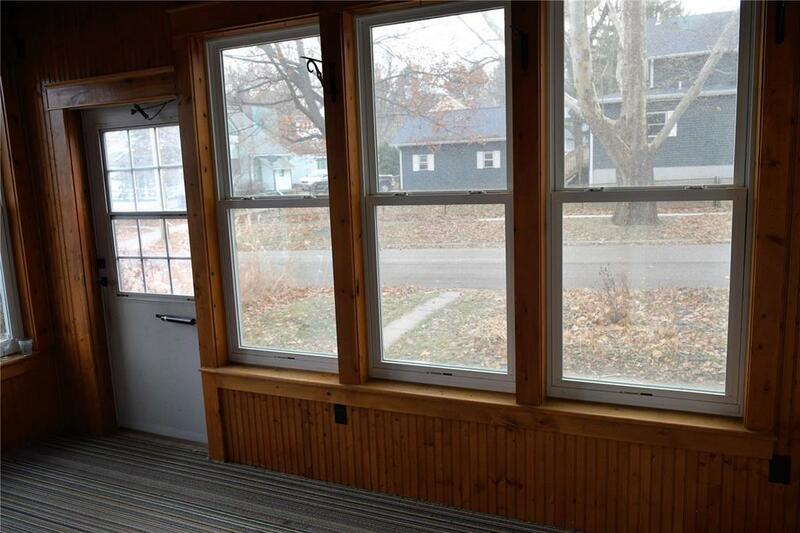 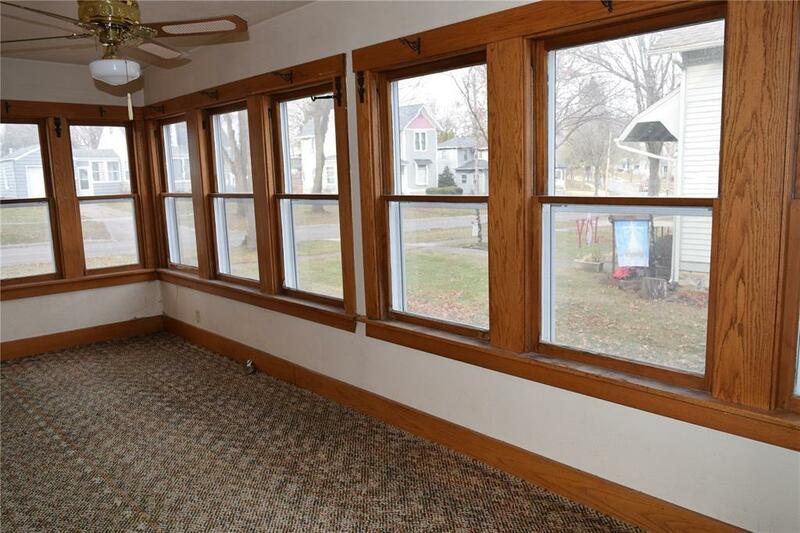 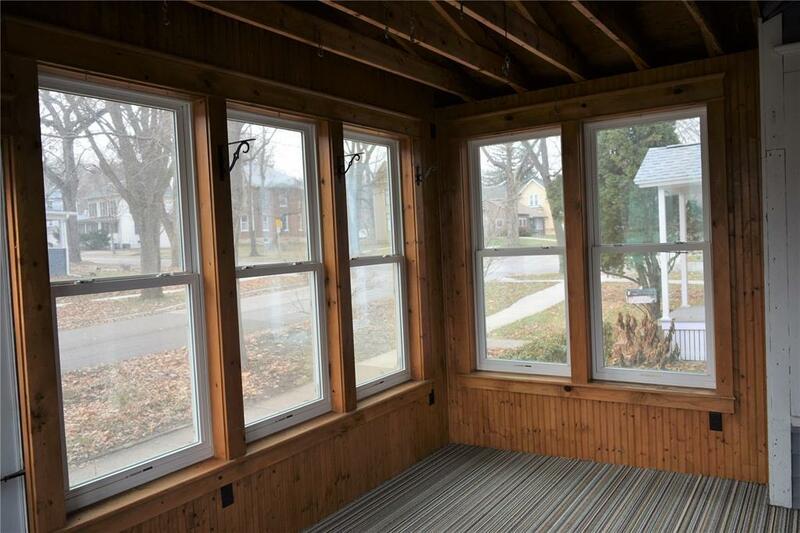 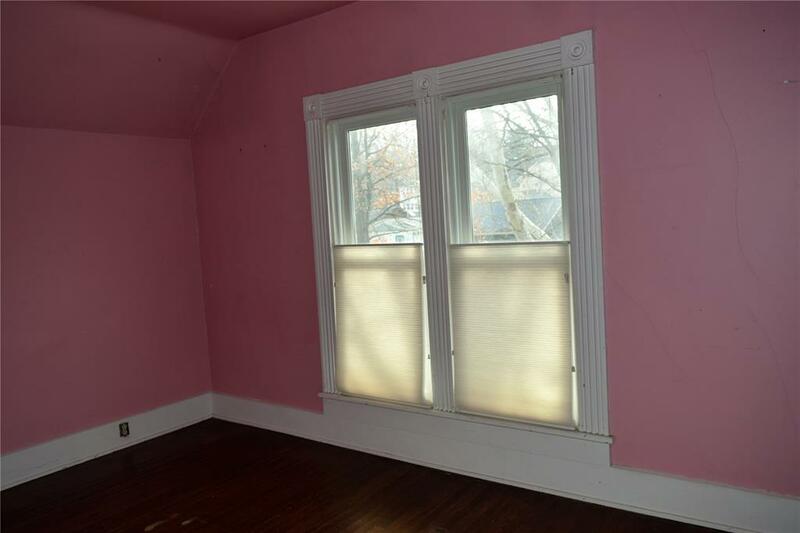 Each porch is unique and provides beautiful street views with large, light filled windows. 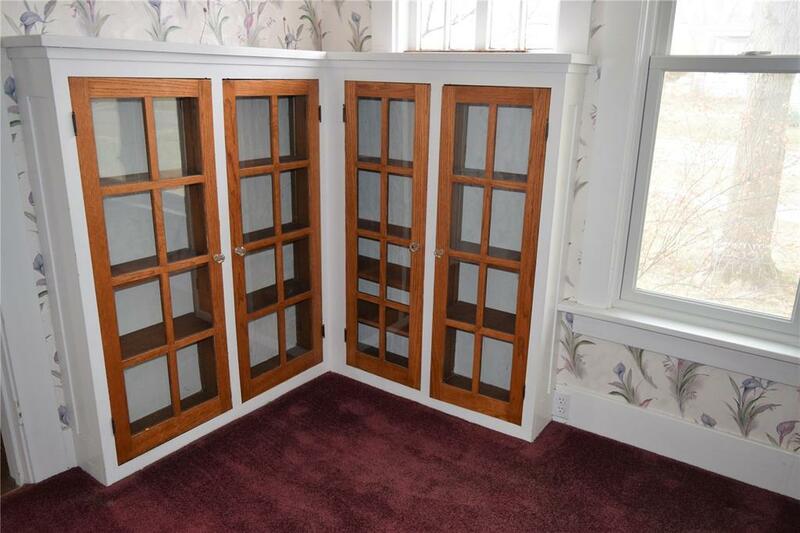 Use as entertaining spaces, storage, or kids play/crafting rooms. 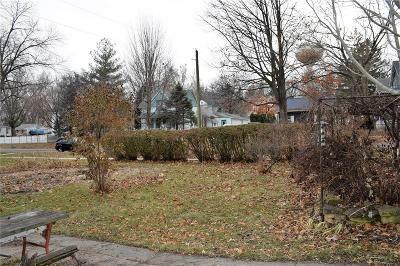 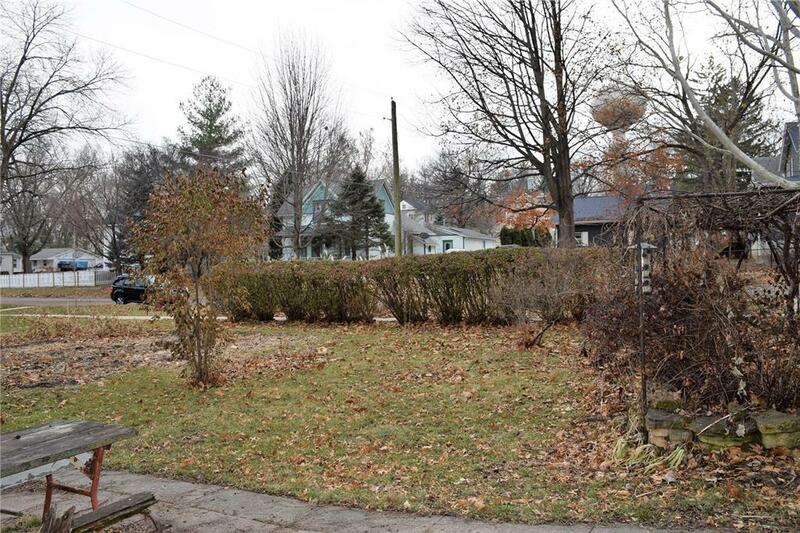 The backyard is landscaped with beautiful Mature Trees, shrubs, and an established area to plant a garden. 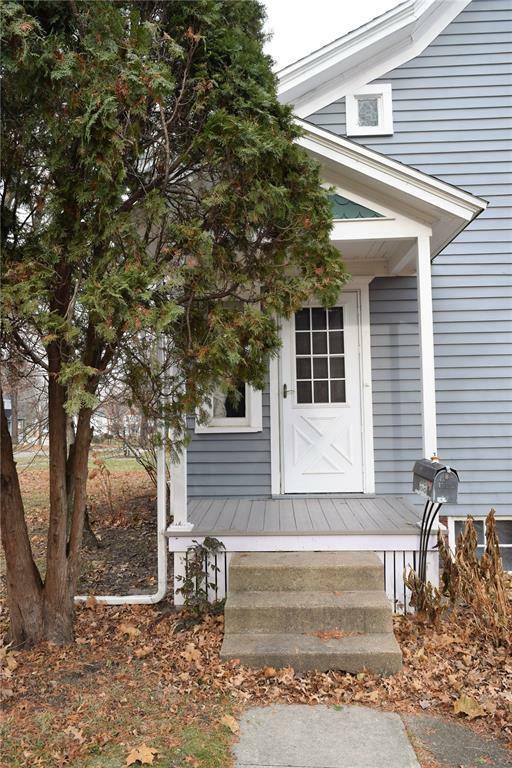 A detached garage provides useful storage and plenty of on-street parking for guests. 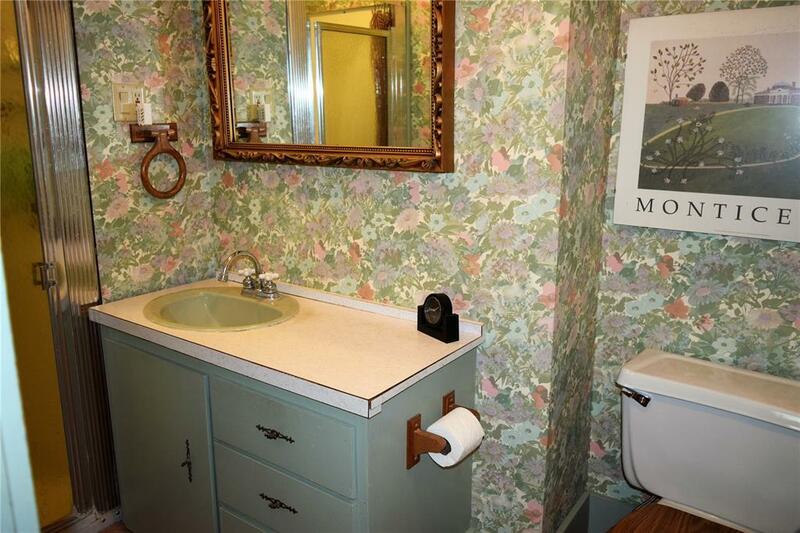 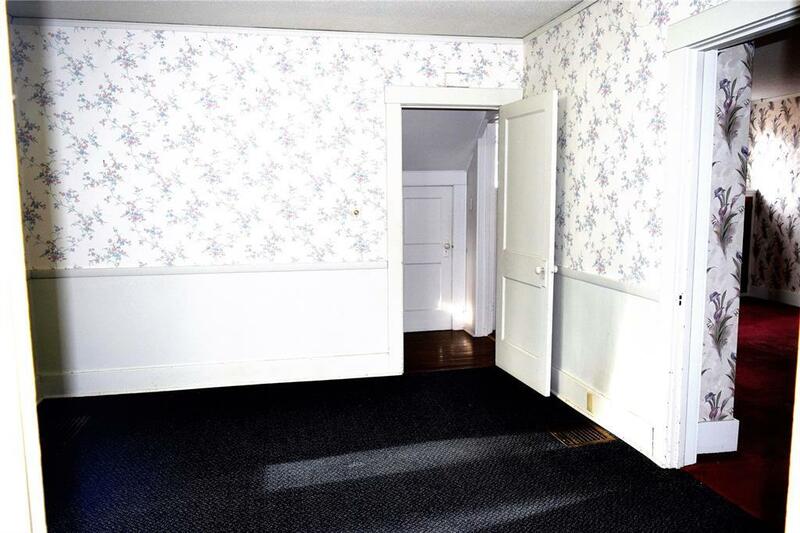 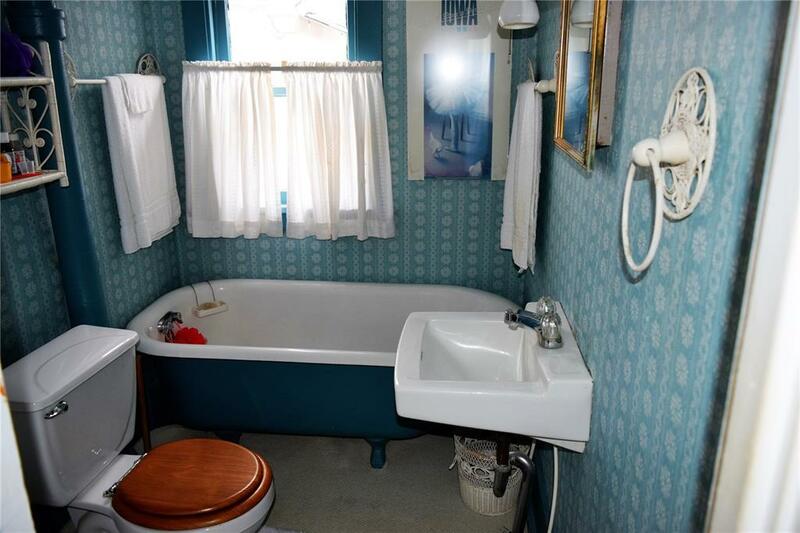 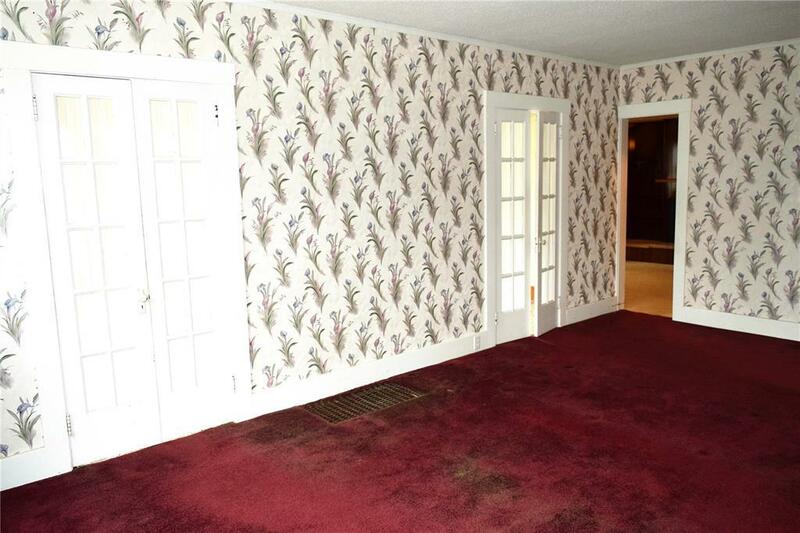 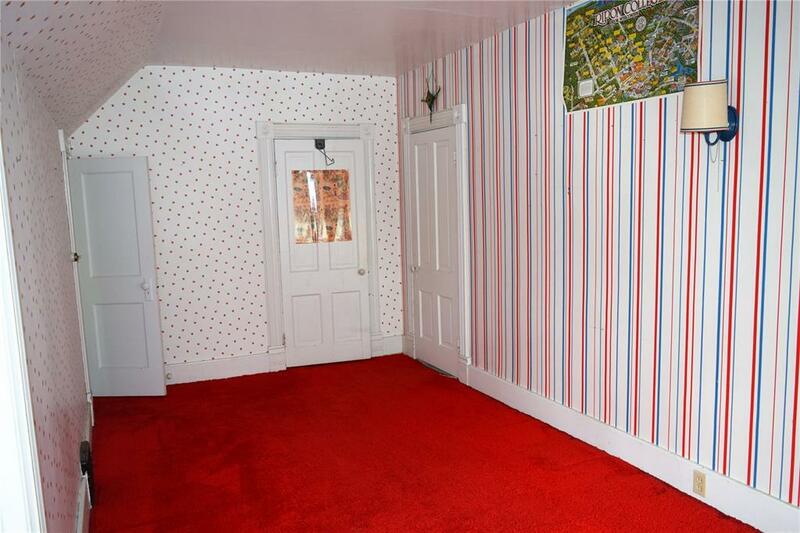 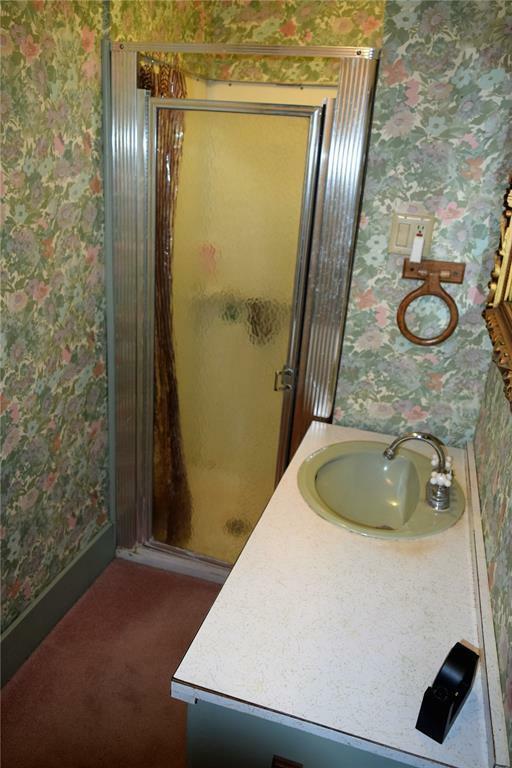 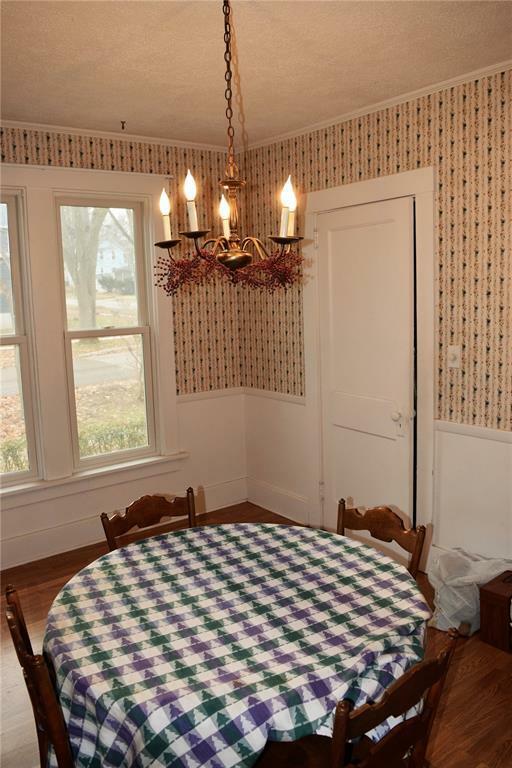 If you have an eye for detail and enjoy vintage charm, this home is for you! Come be part of Historical Mount Vernon!